ready for shipment: in ca. 5 days Cornflakes Naturkost Fuchs 250 gr. Bacon Premium appr. 2,5 kg. 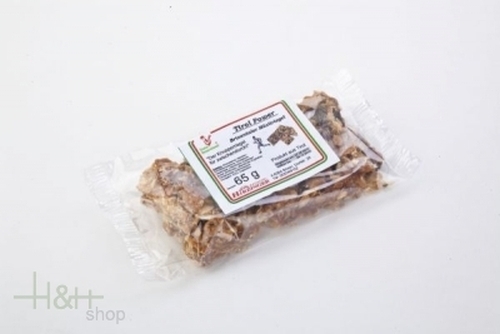 - Ager - Tiroler Schmankerl 57,80 EUR / 23,12 €/kg.